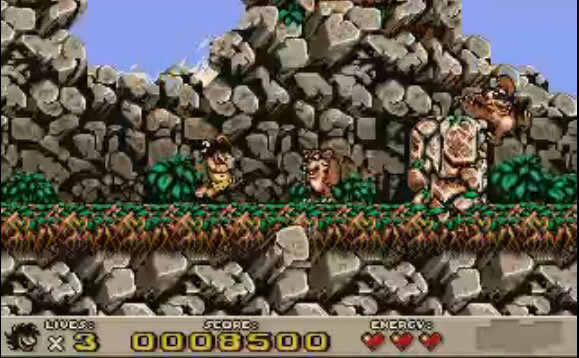 The premise of the game is very simple, you are playing as a caveman finding hamburgers and fridges full with modern-day food everywhere killing animals and dinosaurs along the way while trying to get to the end of the level. It’s a game full with secrets which added a-lot in the level of entertainment it was offering. If you love old point-and-click graphic adventure games then you will enjoy playing Lure of the Temptress for free from Good Old Games. The grand daddy of Magic meets Civilization games (literally) is finally available on Good Old Games for $5.99. This game had many improvements over the original Civilization 1, that we now see in modern games, and the later sequels of Civilization. 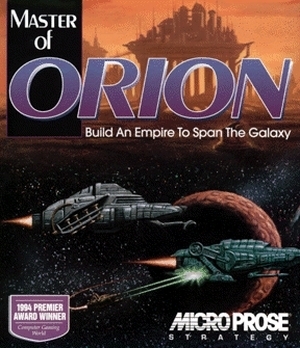 The game consists of you taking turns (non-simultaneous) with your rivals, managing your planets’ development, research directions (allows multiple research projects at a time vs 1 in later space empire games, which I think that’s unrealistic), your spy projects (they can sabotage, steal tech, be sleepers), your diplomacy (make alliances, actually never do almost, and trade tech, start trade deals, threaten and demand tribute, end and start wars), and conquer conquer conquer. You can orbitally bombard planets to dust basically or be smart about your killing (because later the weapons can literally scorch all populations out of existence, even one ship) and enslave, I mean welcome the conquered population to your empire.